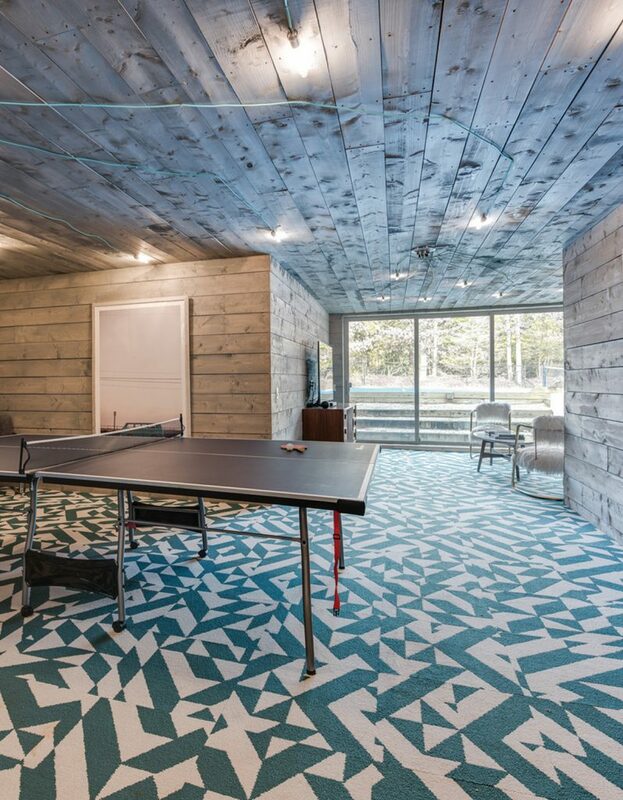 Back in 2015, local architect David Neff purchased a fixer-upper in Quogue with his brothers and decided to breathe new life into the space. 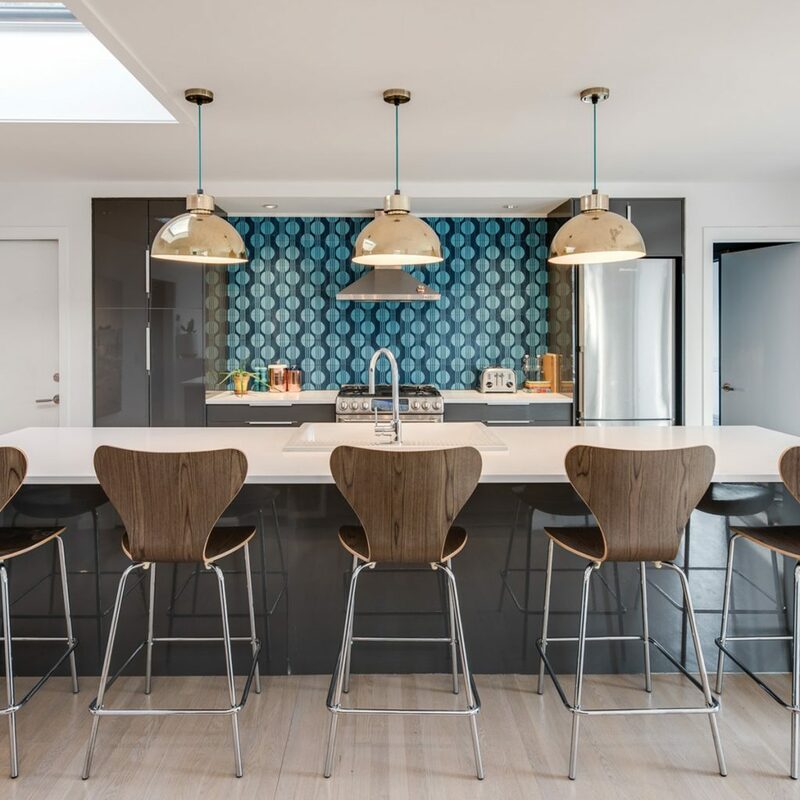 After bringing the interiors into the 21st century — with a nod to the past via colorful midcentury modern-inspired interiors — the home is now on the market for $1,499,000, listed with Saunders Real Estate agent Aimee Fitzpatrick Martin. 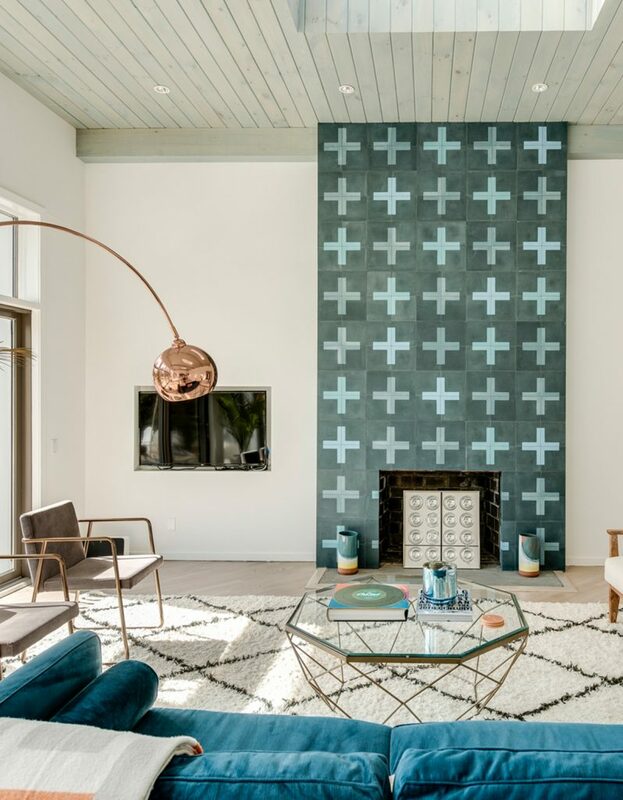 Fun and interesting tiles can be found throughout the stylish digs: surrounding the wood-burning fireplace in the living room, providing a pleasant backsplash in the kitchen, and covering the bathroom walls. 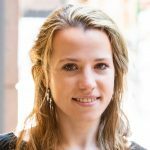 In an interview with the The New York Times, Neff said that the patterned cement tiles from Popham Design were a renovation priority. 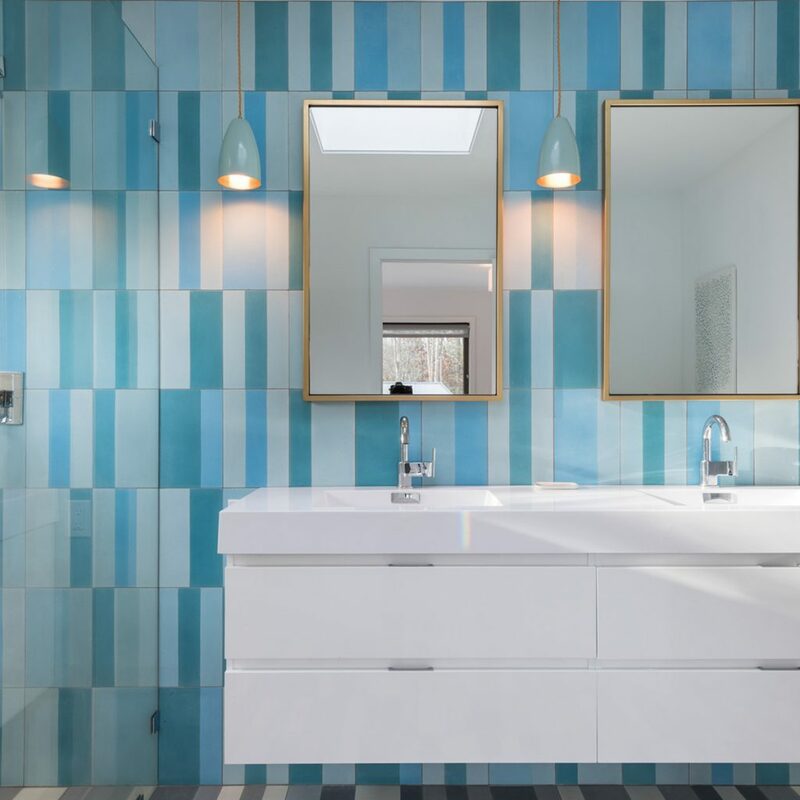 They were also made to order, so he was able to choose the colors for each tile pattern, which is why even though all the tiles are different in their design, a theme runs through the colors used, and the different spaces in the house feel tied together by a common thread. Popham Design’s cement tiles are all handmade in Morocco. Other features of the home include 12-foot beamed ceilings in the living room and a 700-square-foot finished lower level with a lounge area and walk-out access to the exterior living space. 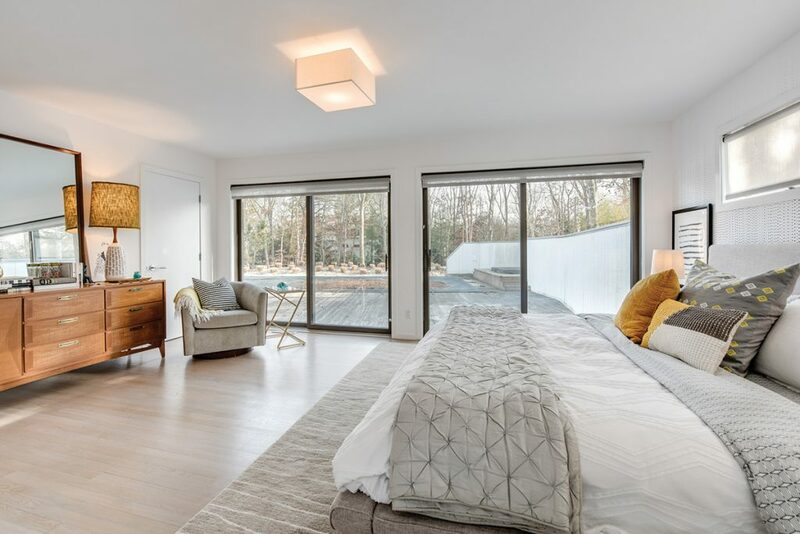 Sited on a full acre of land, the property also has an all-weather tennis court, a heated gunite pool and spa, an outdoor shower, and a fire pit perfect for small gatherings. The listing also says the property has “magical illuminated wooded trails,” which sound like a fun way to spend a summer evening. 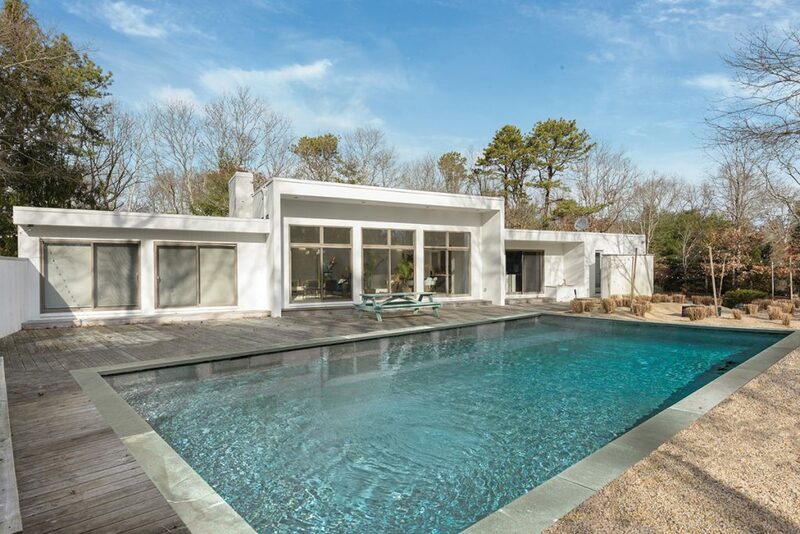 Located at 18 Indian Pipe Drive, the home puts residents just about two miles north of ocean beaches on Dune Road and about a mile and a half from the nearby Quogue Wildlife Refuge. According to the Zillow price history, Neff and his brothers purchased the home for $950,000 after it had been on the market for $1.1 million. Considering the renovations, the size of the property, and all that this house has to offer, $1,499,000 sounds like a relative bargain.